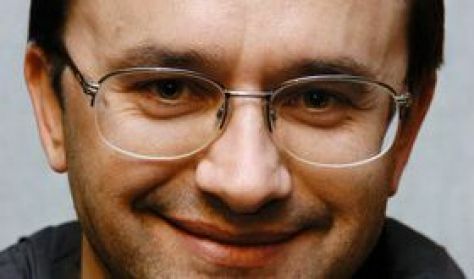 Andrei Zvyagintsev is a Russian filmmaker and was born on Feb.6, 1964 in the northern city of Novisibirsk. He graduated from the Novosibirsk Actors School in 1984 and started to act on stage in provincial theatres. In the early 1990s he came to Moscow - the centre of the Russian film industry - with the ambition to star in movies. Moscow was not welcoming to a newcomer in film acting. As Znyagintsev put it later: "I was hungry, in need of work, I auditioned for everything. 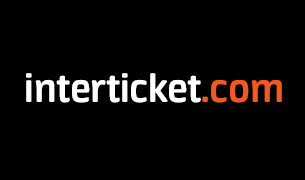 I even did not have money to buy a bus ticket." From 1992 to 2000 he appeared as 'extra' in numerous TV series' and feature films but with no positive experiences. Suddenly a friend offered him a job as director at REN TV, an independent production company that makes cop shows and day-time soaps. 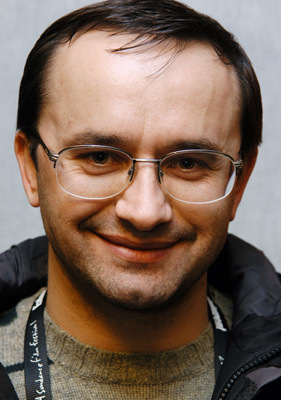 Zvyagintsev directed several episodes for a popular TV series and impressing producers with his skills. He got the offer to direct the feature length film Vozvrashchenie (2003) - a low-budget family drama that turned out to become a major success and an international critical triumph. The film won the Golden Lion at the 'Venice International Film Festival' in 2003. When Zvyagintsev returned to Moscow, he was given a hero's welcome, because it was the first Russian film since Urga (1991) to win this honour. Since this early international success Andrei Zvyagintsev has continued to write and direct short films and the award-winning feature films Izgnanie (2007), Elena (2011) and Leviafan (2014), shooting in exotic locations in Russia, Moldova, France, Belgium and the USA. Especially the controversial "Leviathan (2014)" became an international sensation: Zvyangintsev won the 'Best Screenplay' award at the 'Cannes International Film Festival' 2014, the 'Golden Globe' for the 'Best Foreign Language Film' and was nominated for an Academy Award for 'Best Foreign Language Film' in 2015. With only 4 feature films to date Andrei Zvyagintsev has already become one of the most respected directors in Russian and international cinema.